Quiet and unspoiled, the village of Downham sits at the foot of Pendle Hill with a gurgling brook running past the village green and stone-built cottages. The village was used as a location for the film ‘Whistle Down the Wind’ and more recently the popular BBC drama Born and Bred. 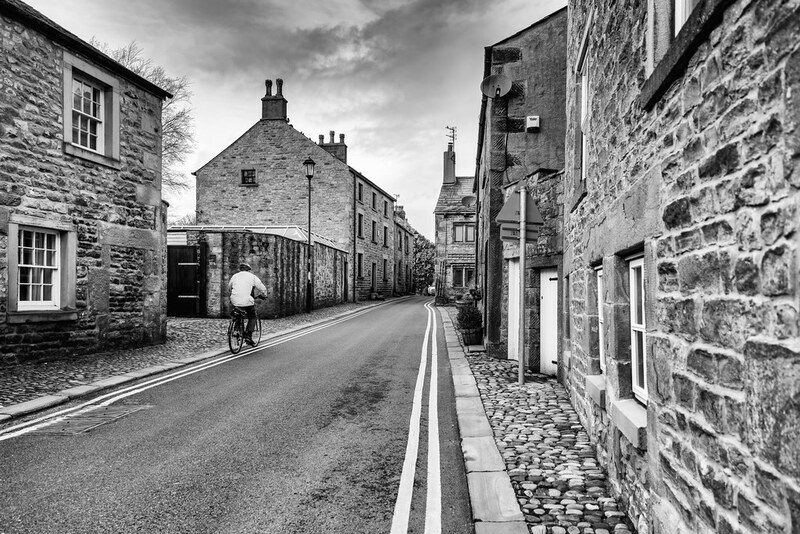 Its genuine olde worlde feel is no accident, the 2nd Baron Clitheroe does not allow overhead electricity lines, aerials or satellite dishes making it an appealing beauty spot for film makers and walkers alike. 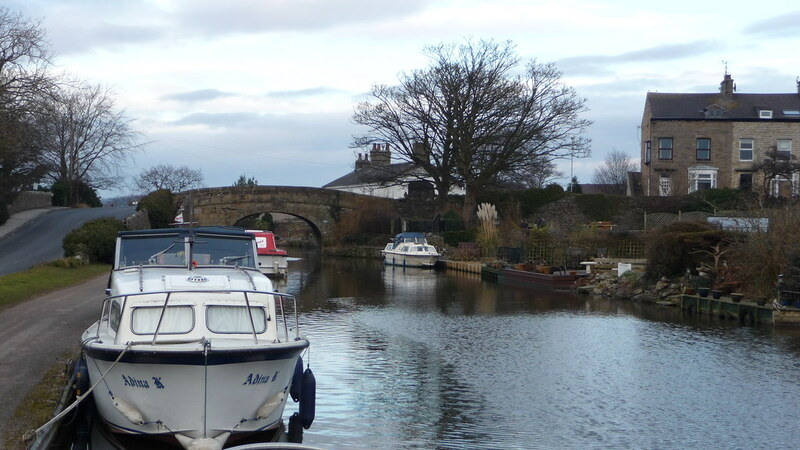 Hurst Green is a beautiful and idyllic village situated in the heart of the Ribble Valley. 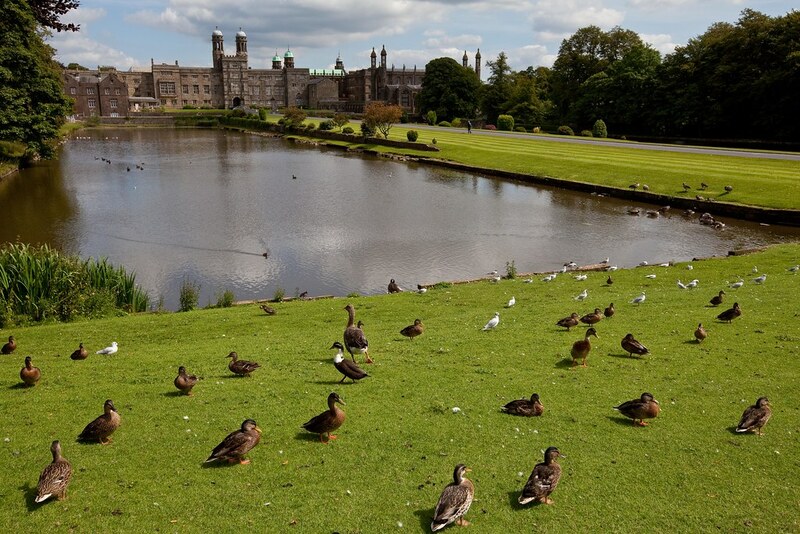 It sits on the doorstep of the highly regarded Stonyhurst College, where one of JRR Tolkein’s sons stuidied and another taught. It was during his time here that Tolkein penned The Lord of the Rings. Tolkien was renowned for his love of nature and wooded landscapes and was fond of the countryside in the surrounding area. Bordering the salt flats of Morecambe Bay, Hest Bank offers stunning views making it popular with photographers, artists, walkers and cyclists. The village has a history that stretches centuries. Its oldest building is The Hest Bank Inn, formally known as Sands Inn. A charming little village in the Ribble Valley, Bolton by Bowland, known as “The Jewel in the Valley” has two village greens, the smaller of the two has the remains of a 13th Century stone cross and old stocks. Overlooking the River Ribble is Rainsber Scar, known locally as Pudsay’s leap where William Pudsay is said to have made the leap on horseback when being chased by soldiers for illegally minting his own coins. Ribble Valley is fit for Royalty – The Queen suggested in her biography that she would consider retiring to Ribble Valley one day! Affectionately known as Wonderful Wycoller, this small picturesque village in the Borough of Pendle came very close to a watery demise. In the late 19th century Colne Corporation bought the village and the surrounding land in order to build a reservoir in the steep-sided valley which would serve the local mills. Fortunately, a bore-hole was found which provided enough water to meet the needs and the reservoir was never built. But it was too late for the community as virtually everyone had moved away leaving the area deserted. 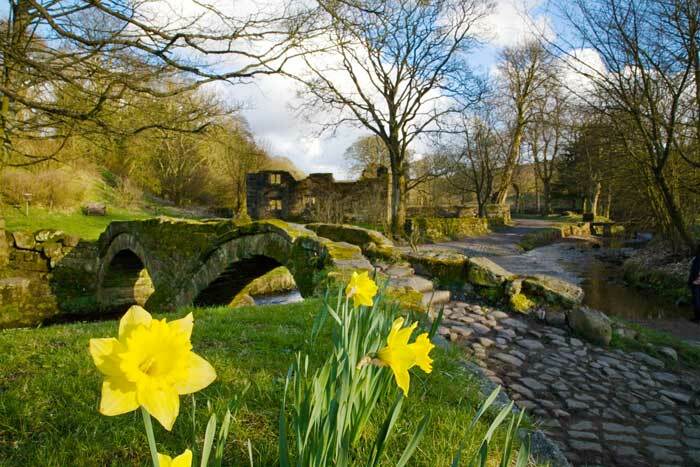 Perfectly situated for exploring the Forest of Bowland, Slaidburn has earned a deserved reputation for attracting tourists who come principally to walk the area. It is an attractive village, with a fine village green beside the river Hodder which is joined by Croasdale Brook on the eastern side of the village. The village is surrounded by stunning vistas, tempting walkers into the cuntryside only to be welcomed back in the village by a characterful pub, the Hark to Bounty, named after the squire’s favourite hound. Previous articleWorld Toilet Day: 10 toilets facts you won’t want to flush away! Next articleBanish those winter blues and embrace your inner HYGGE with these 8 simple lifestyle changes!